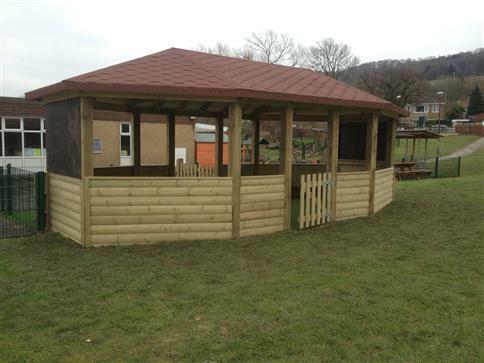 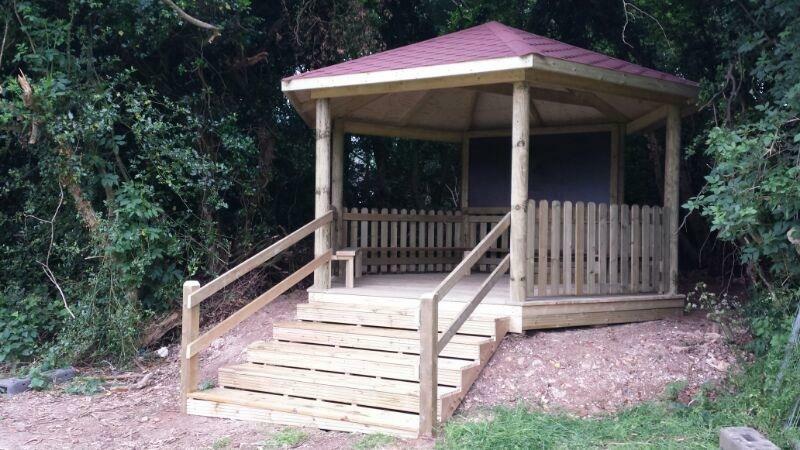 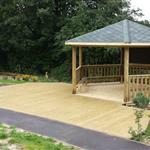 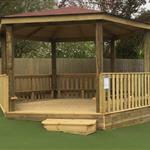 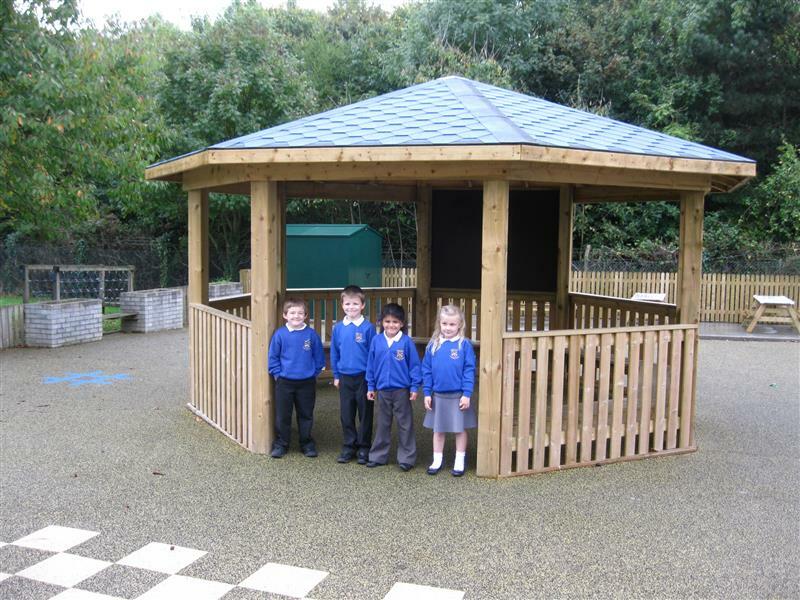 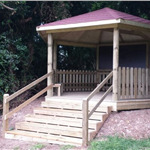 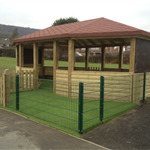 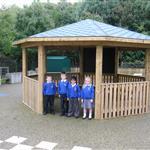 Innovative bespoke school gazebos to suit any need or space! 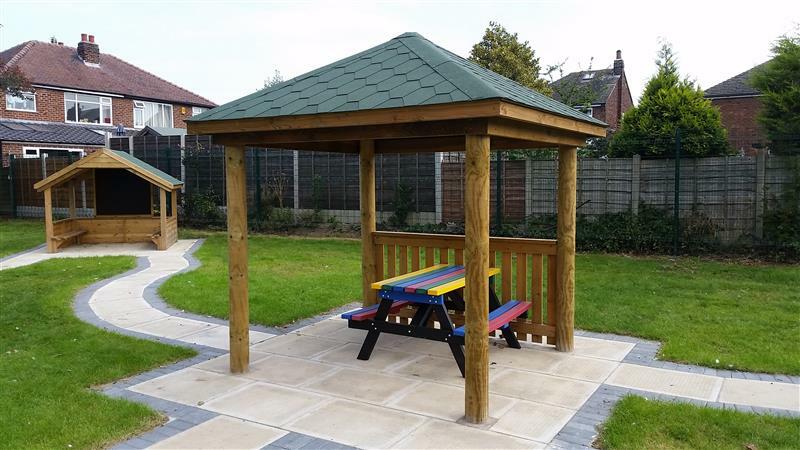 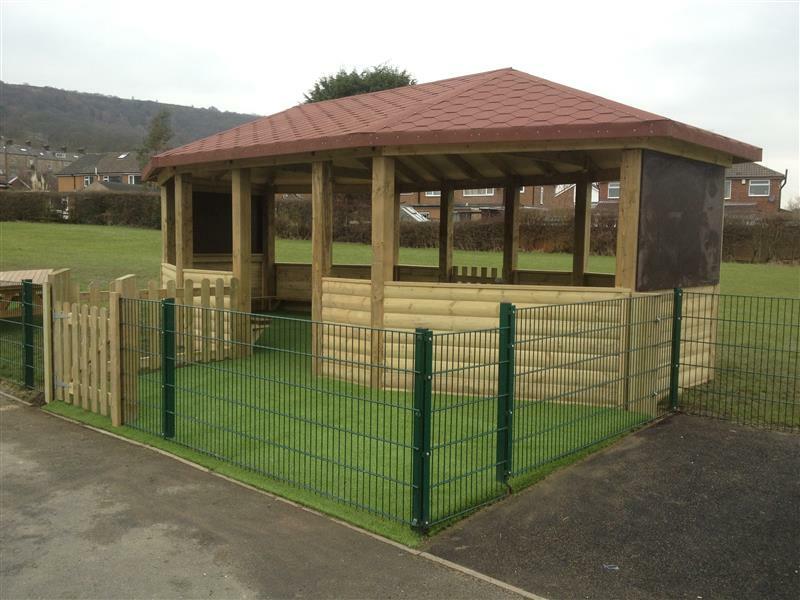 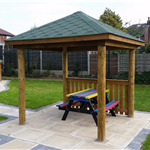 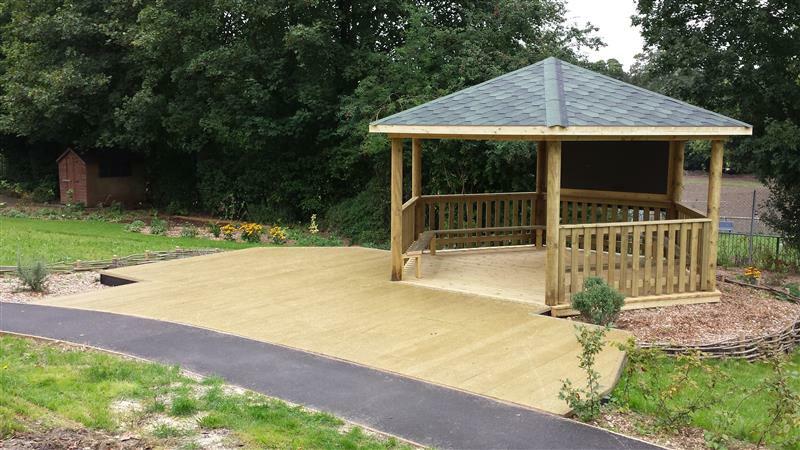 If you're looking to bring outdoor learning to life but your imagination is telling you that your school playground needs something a little different than the usual gazebo, don't worry, we can offer any bespoke solution that you desire. 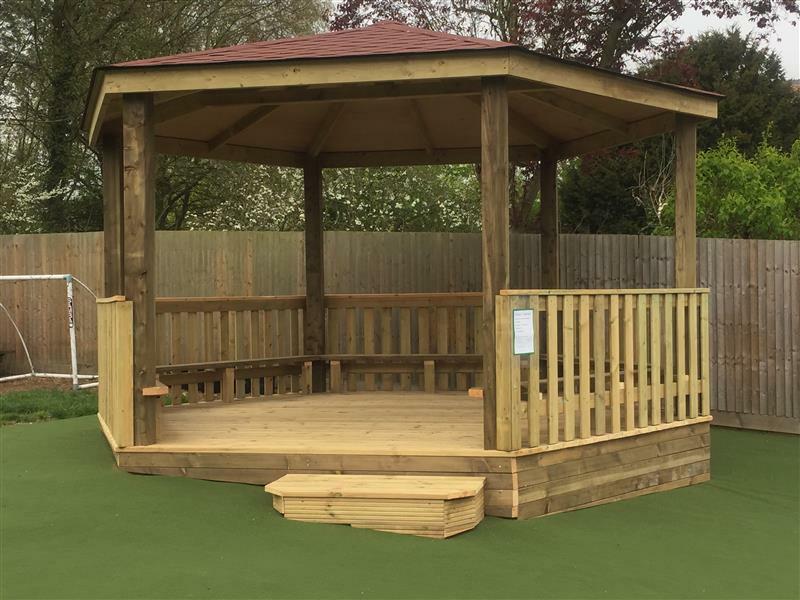 From exciting entrances to a fully outdoor work station, our skilled craftsman and consultants will be willing and committed to create a Gazebo that will create a thriving outdoor classroom.